Rob is a capital-G, Giver. While being addicted and devoted to him over the years, we've gotten to witness just how much of a Giver he is and it's glorious. To helping kids - while promoting WFE, helping kids in Hawaii, and making kids laugh while joining them with their arts and crafts. Finding items to donate and charities for cancer have long been a focus for Rob - like his bike for charity, a signed guitar for cancer research, supporting prostrate cancer research, fighting cancer through Twilight, and we won't forget when he stood up to cancer. And he pops up to help others even with quickie charity appearances like raising money for Nepal, Hope for Haiti, looking gorgeous for a HFPA charity event, and lending a hand for a friend's charity work. 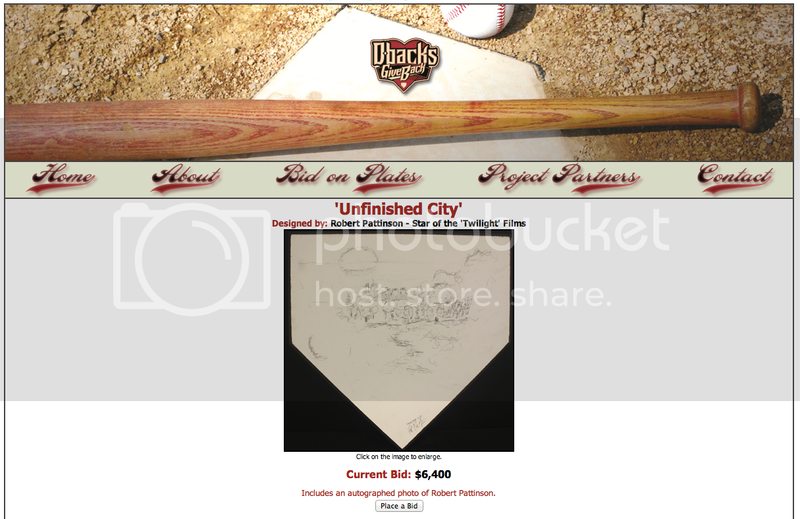 He also uses his artist side to donate to charity - lending a "hand" for charity, decorating a balloon, and when we helped auction off Rob's design on a home plate for the Arizona Diamondbacks's charity wing! Rob's been an inspiration to his fans and to support our favorite guy's giving nature, fans raised over $17,000 for the Go Campaign in honor of Rob's 30th birthday and have raised over $130,000 for the Go Campaign over the years! 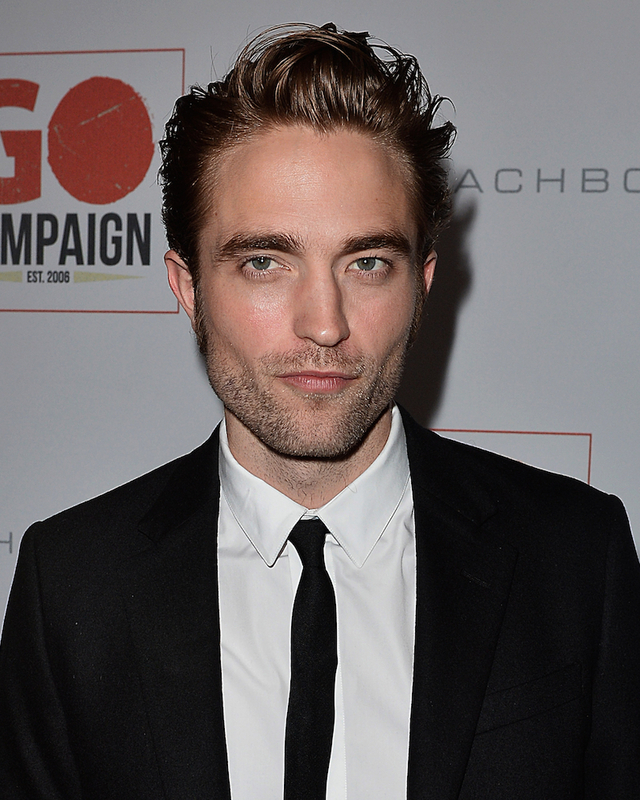 #WeGOForRob was a successful campaign and Rob, The Giver, continues to bring out the best in us all. That's how a true giver works and it's awesome.